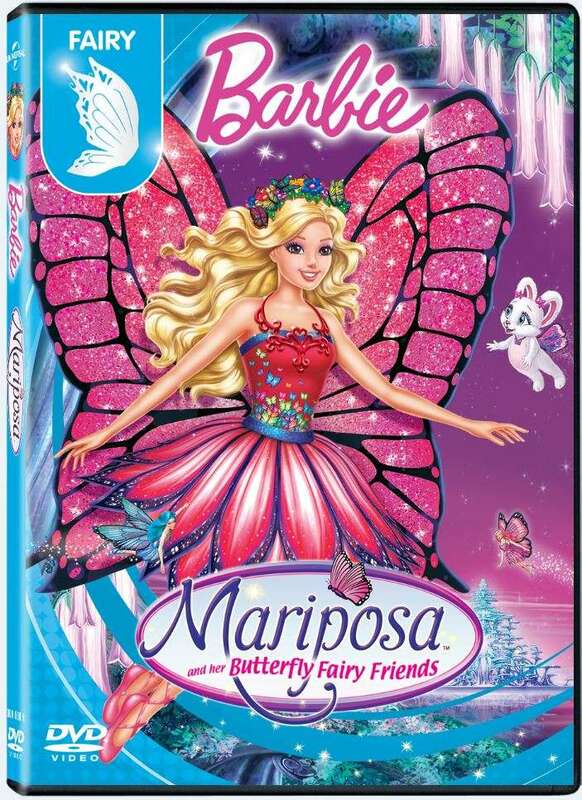 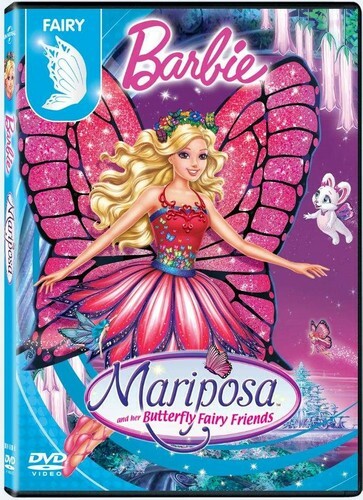 Barbie: Mariposa and Her paruparo Fairy mga kaibigan New DVD Cover (2016). . HD Wallpaper and background images in the Barbie pelikula club tagged: photo.